In 1892, Dublin’s first electricity power station began operations in Fleet Street. In 1904, Dublin was still largely lit by gaslight. 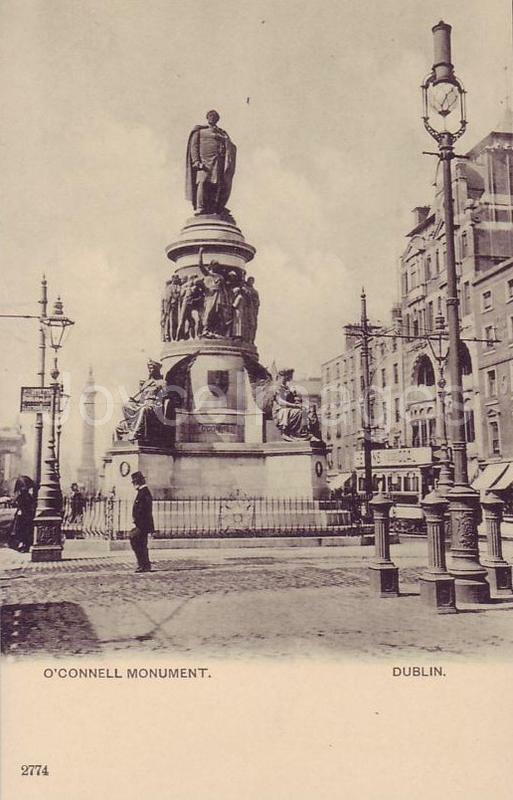 This image of O'Connell statue in 1900s show gaslight on the right, and electric light on the left.